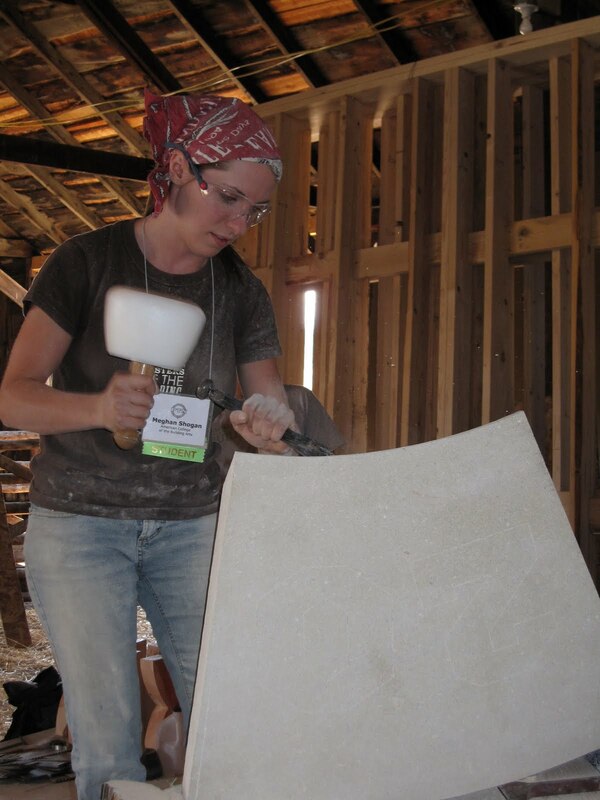 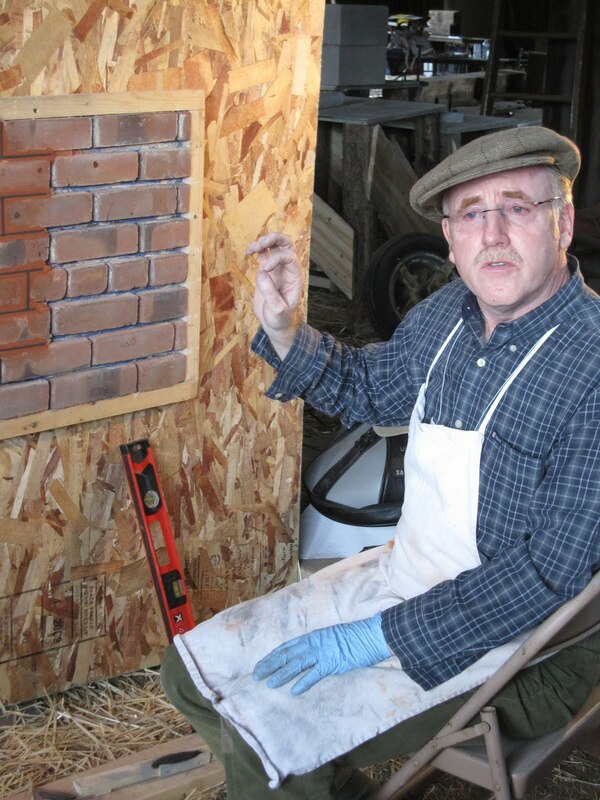 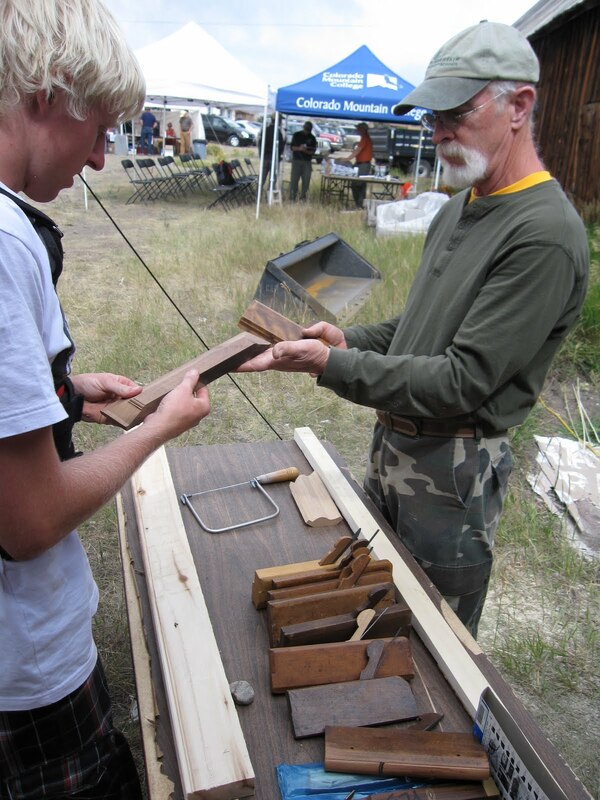 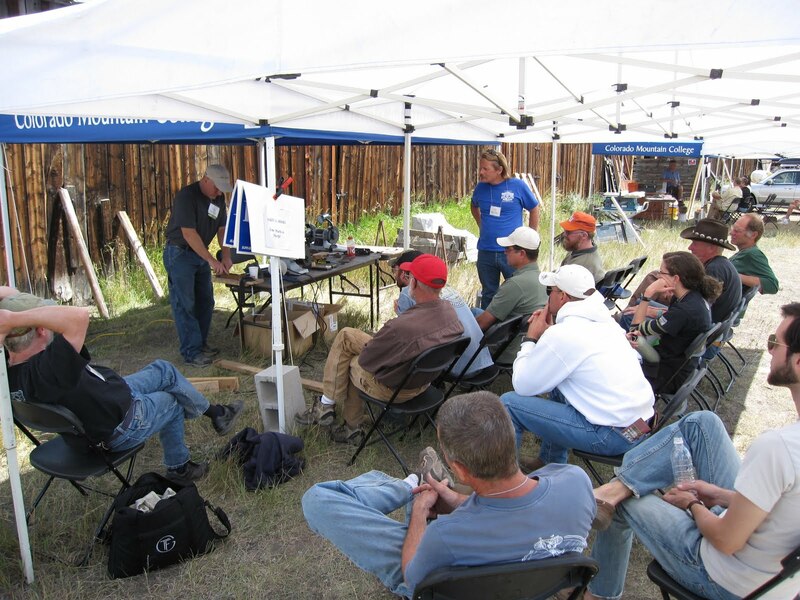 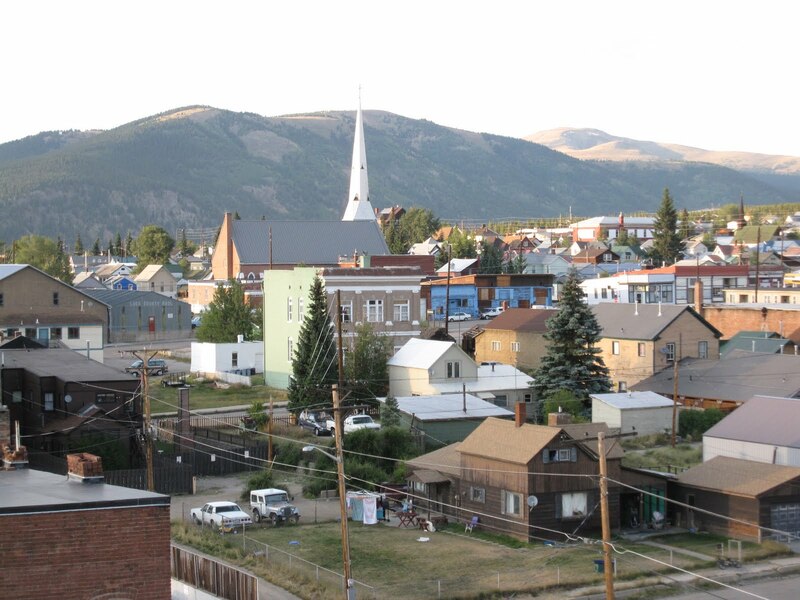 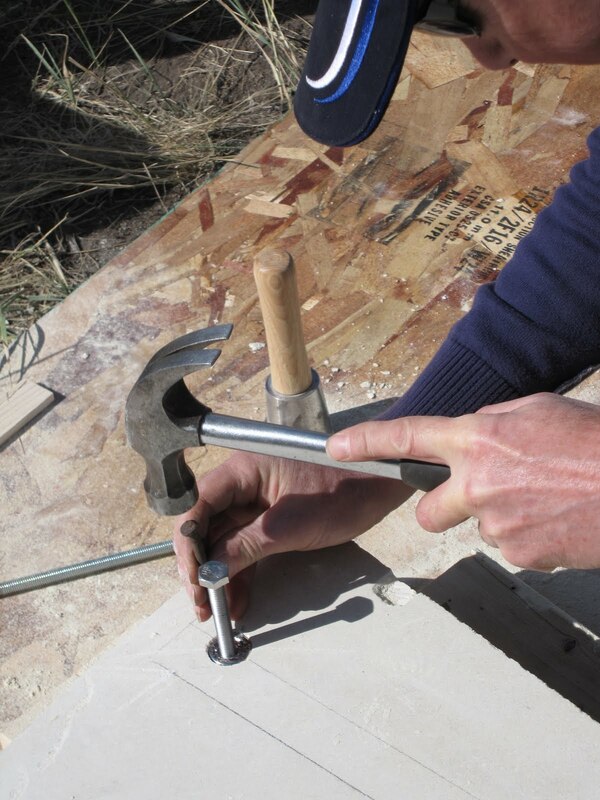 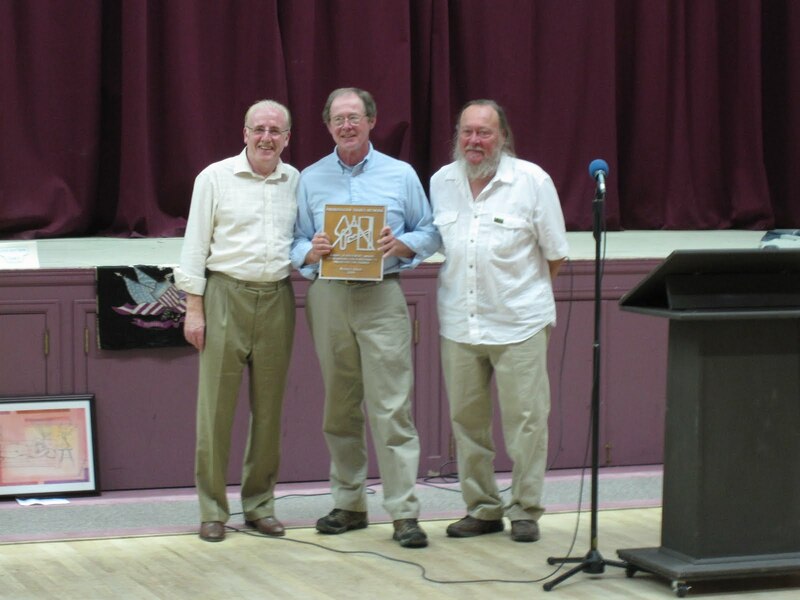 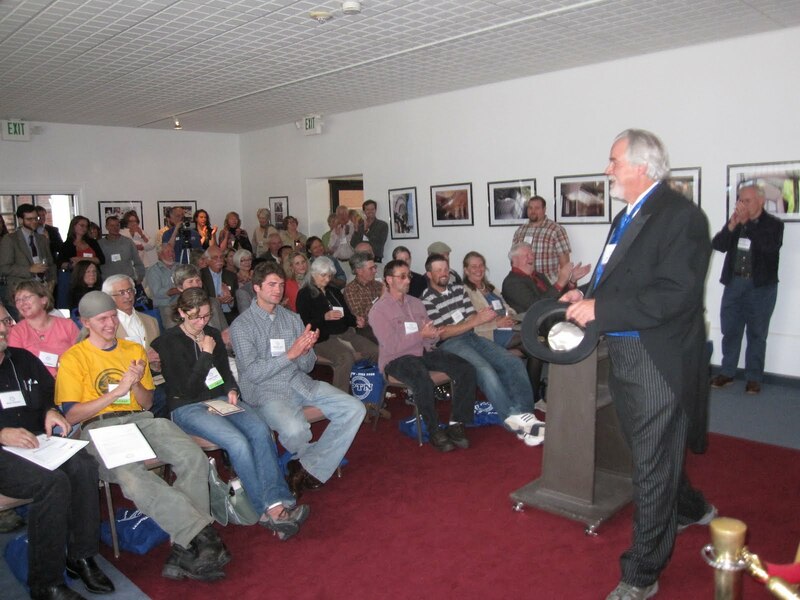 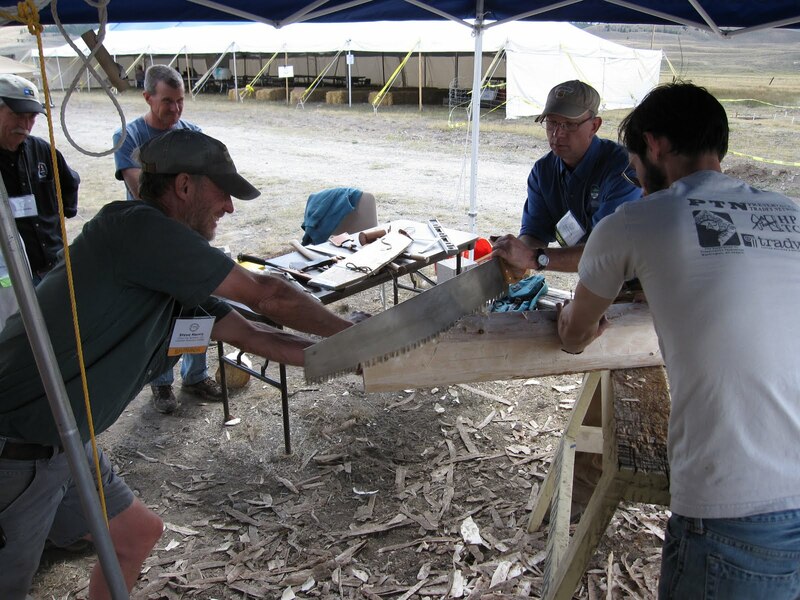 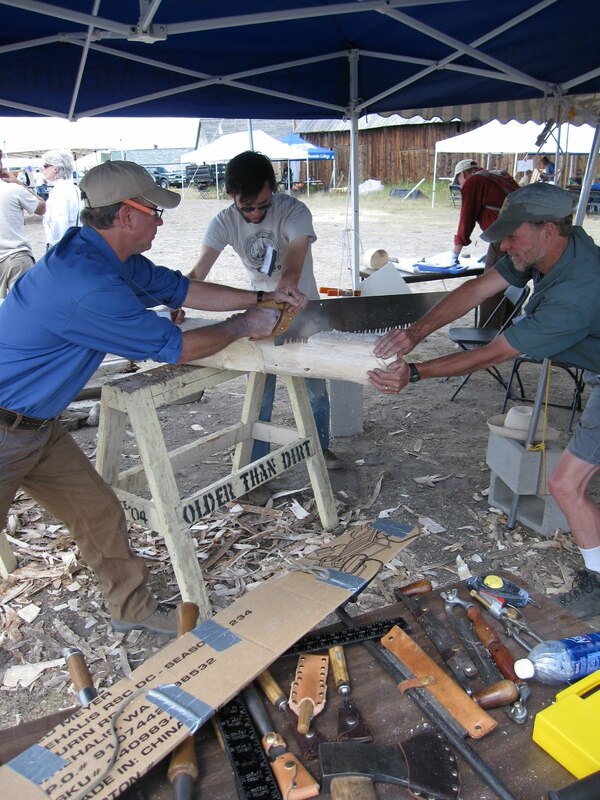 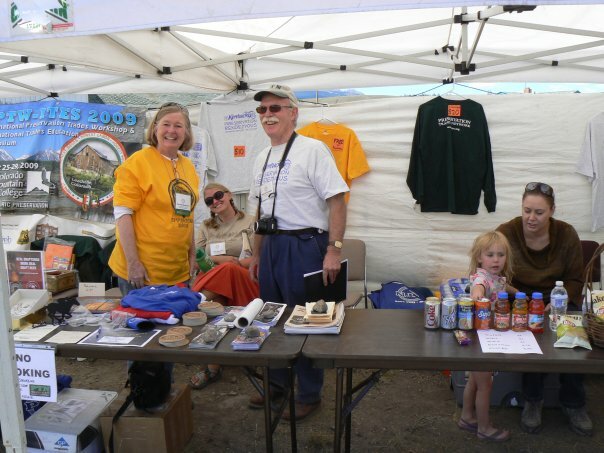 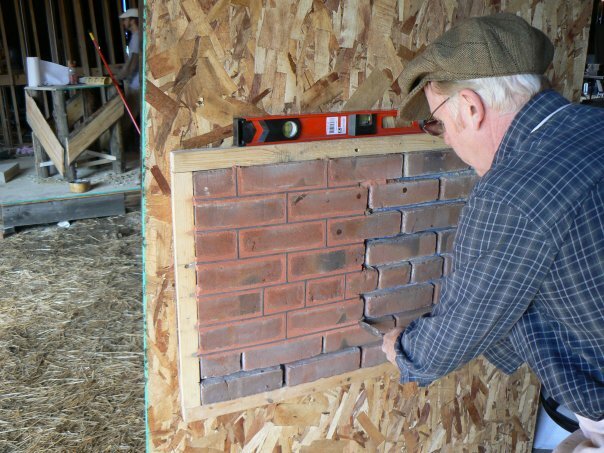 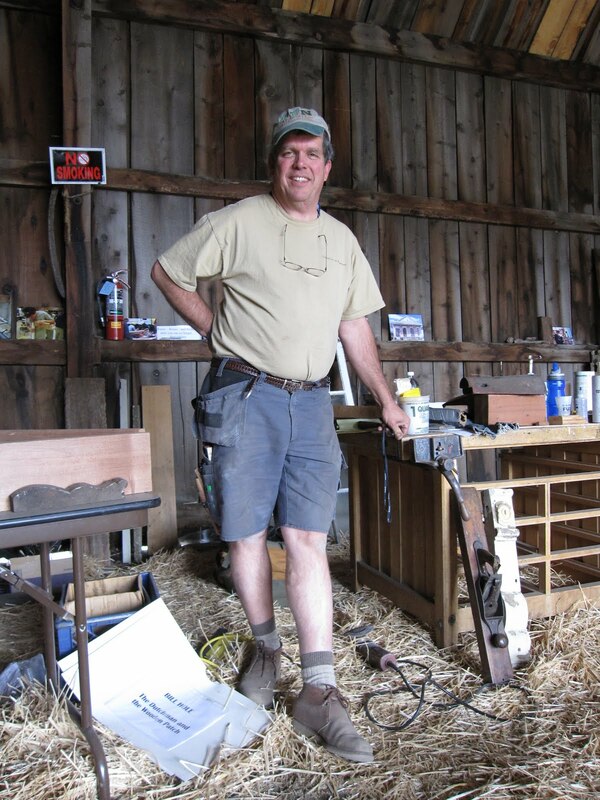 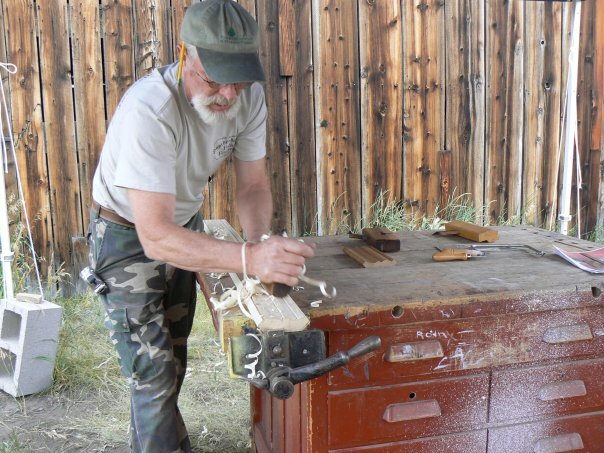 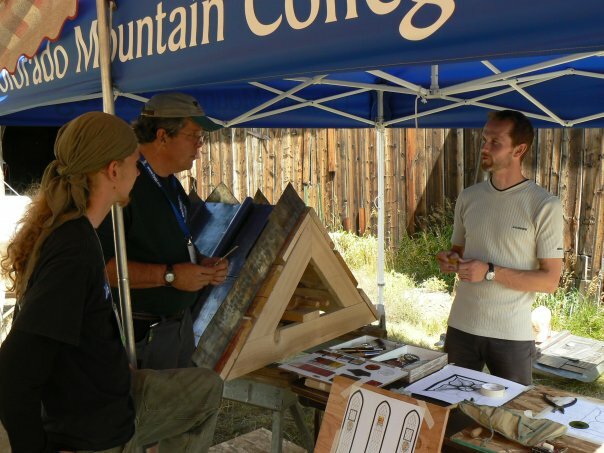 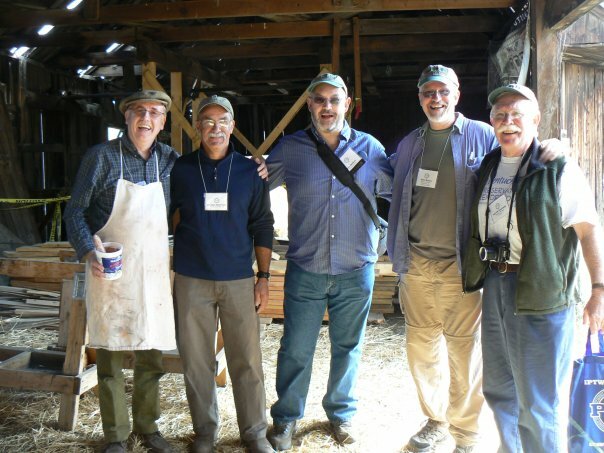 The 13th annual International Preservation Trades Workshop was held by the Preservation Trades Network in partnership with the Colorado Mountain College Historic Preservation program. 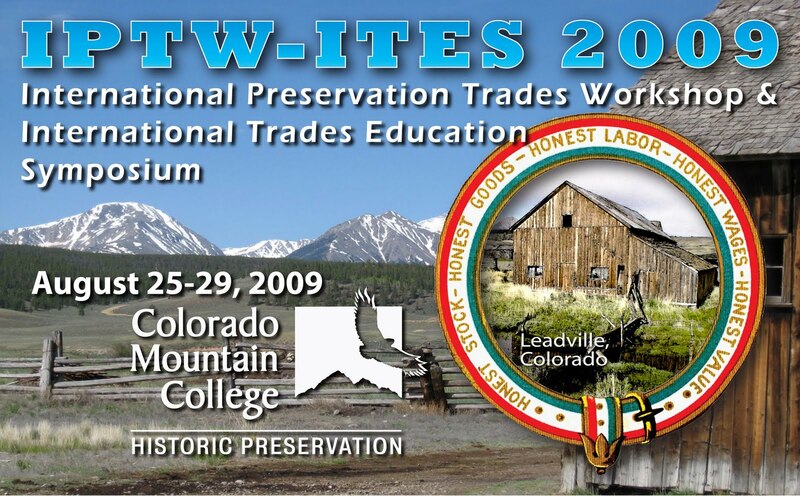 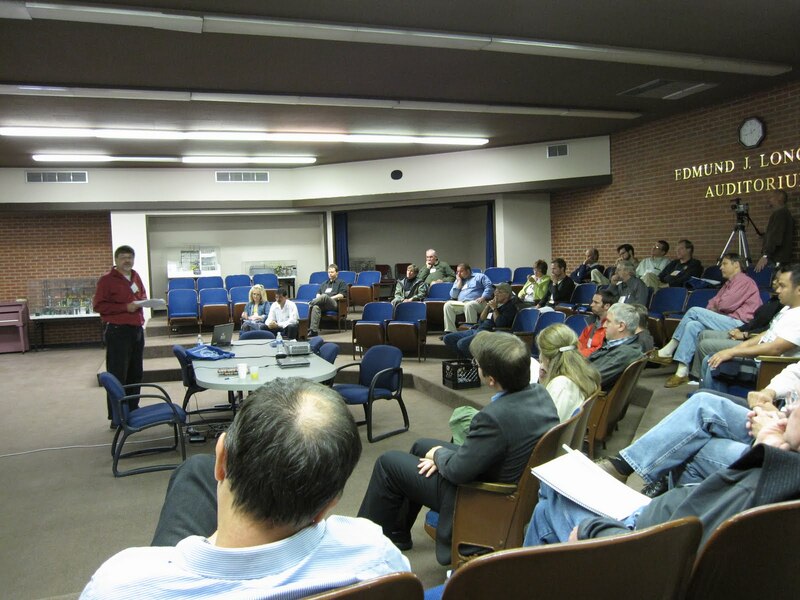 The 3rd International Trades Education Symposium was held in conjunction with IPTW 2009. 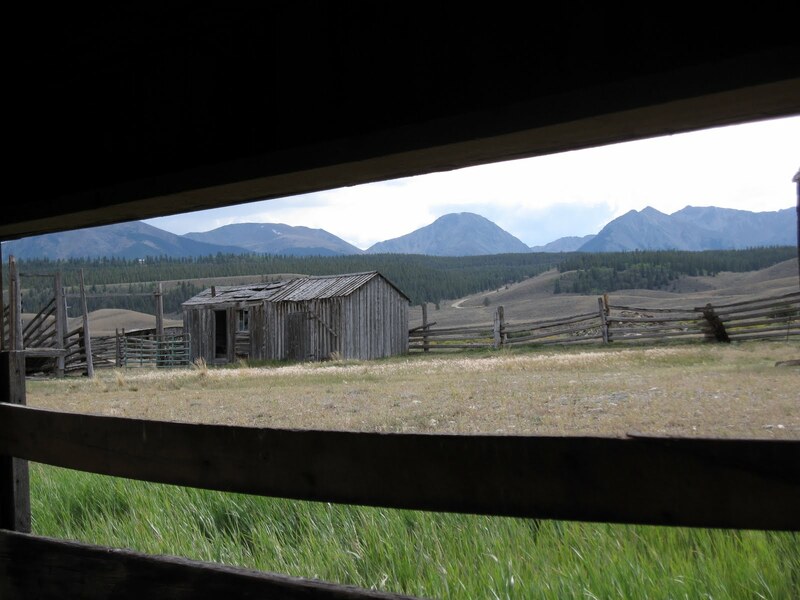 These combined events will take place in the spectacular natural setting of the Rocky Mountains. 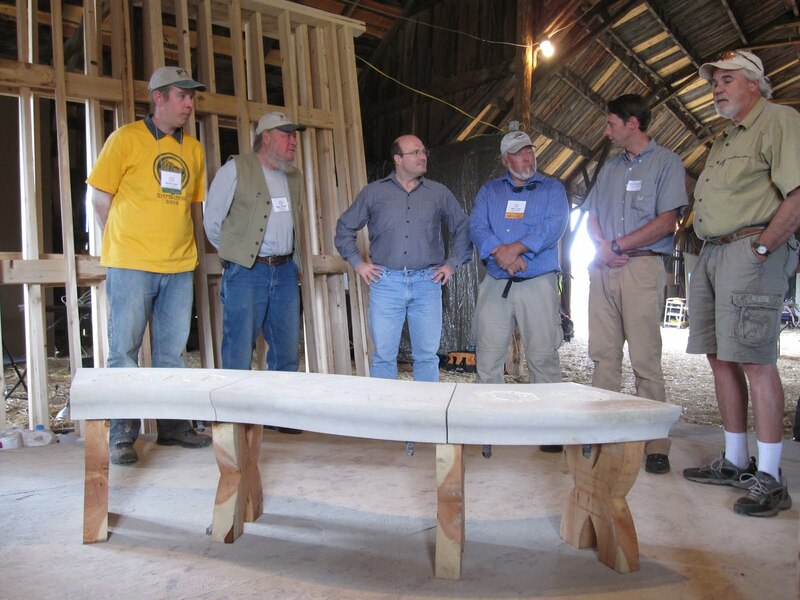 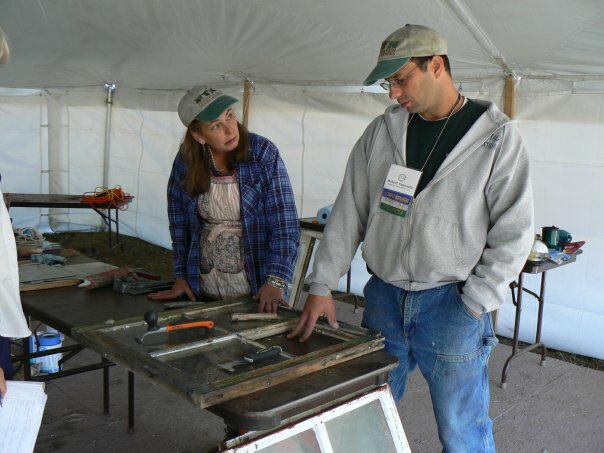 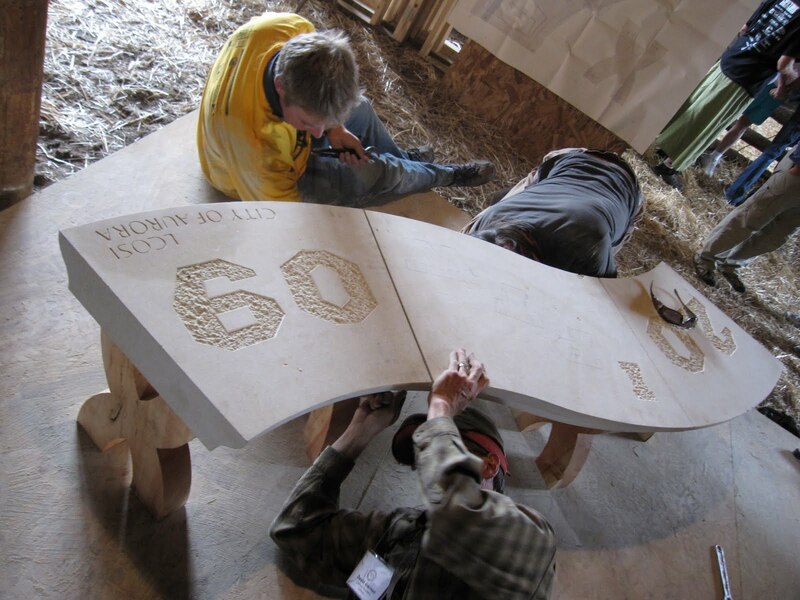 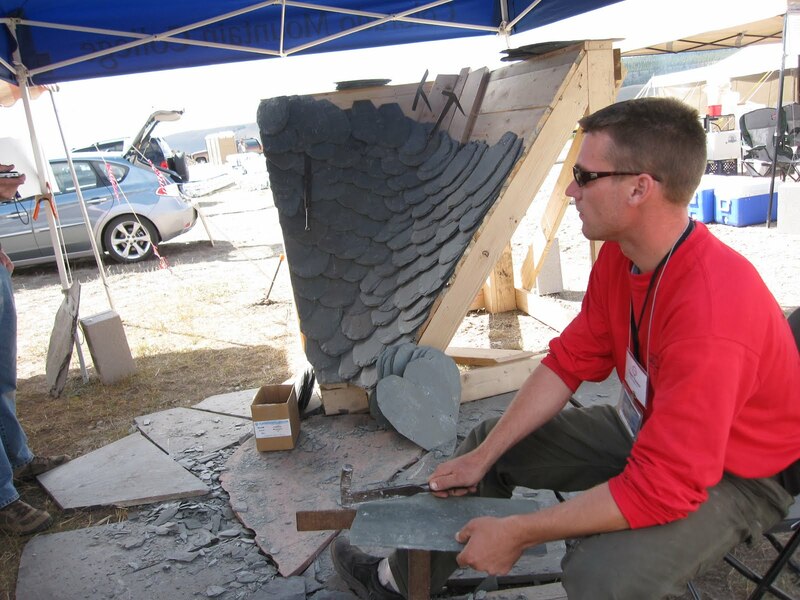 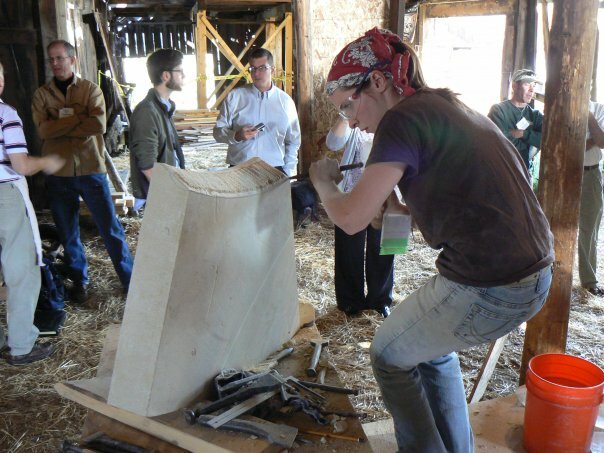 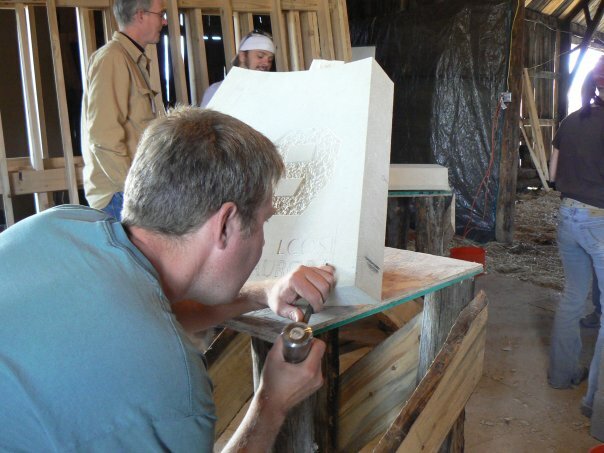 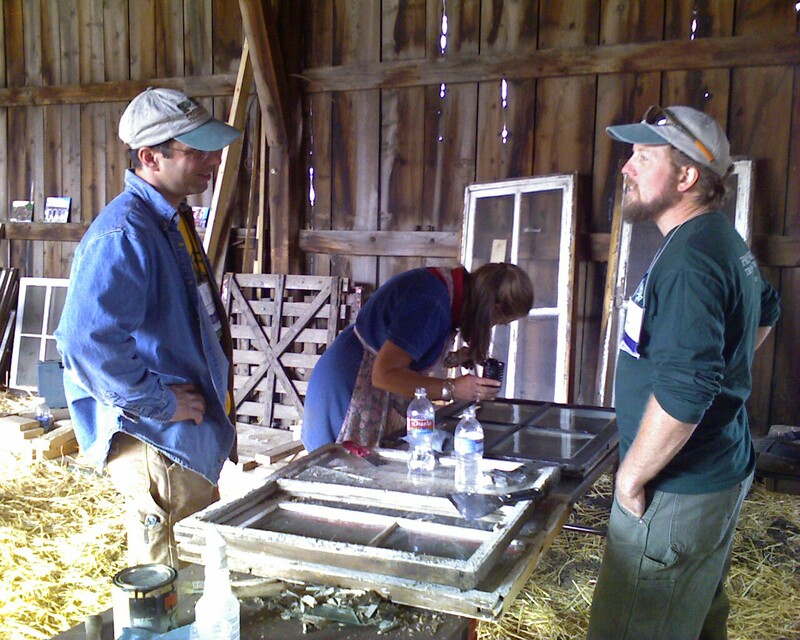 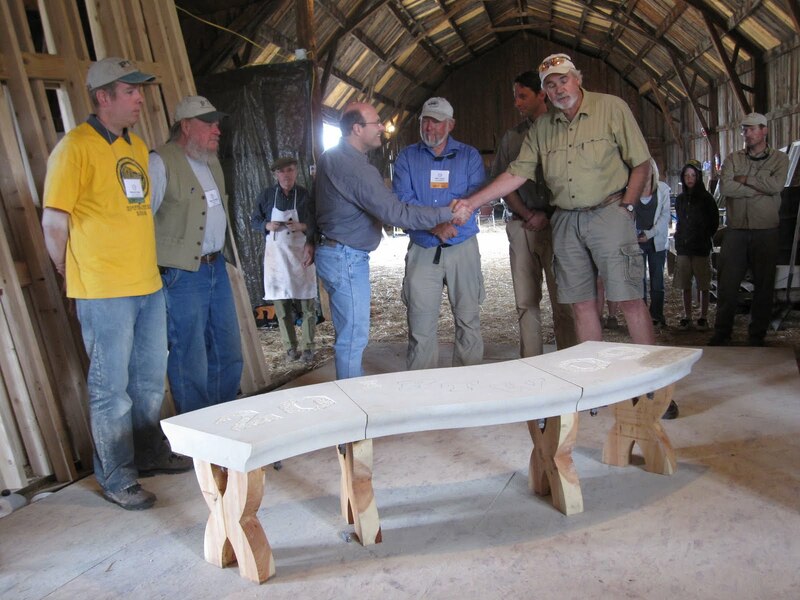 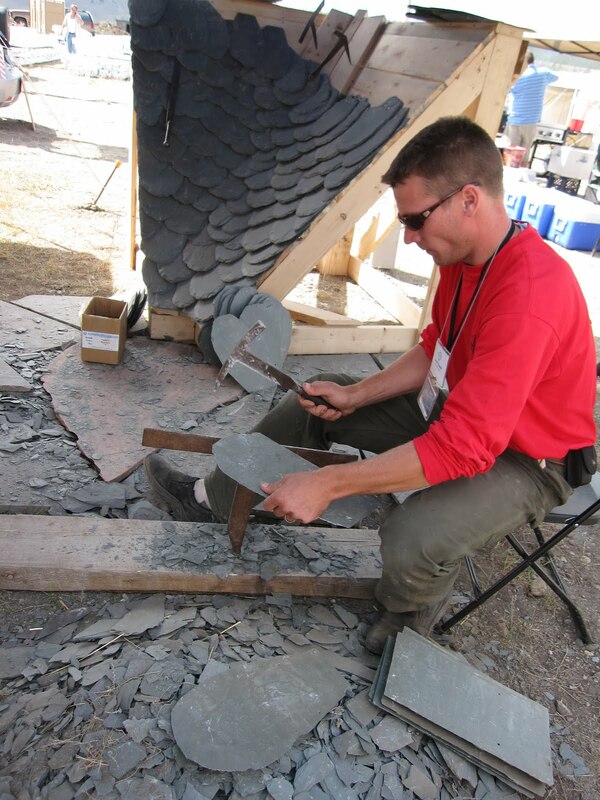 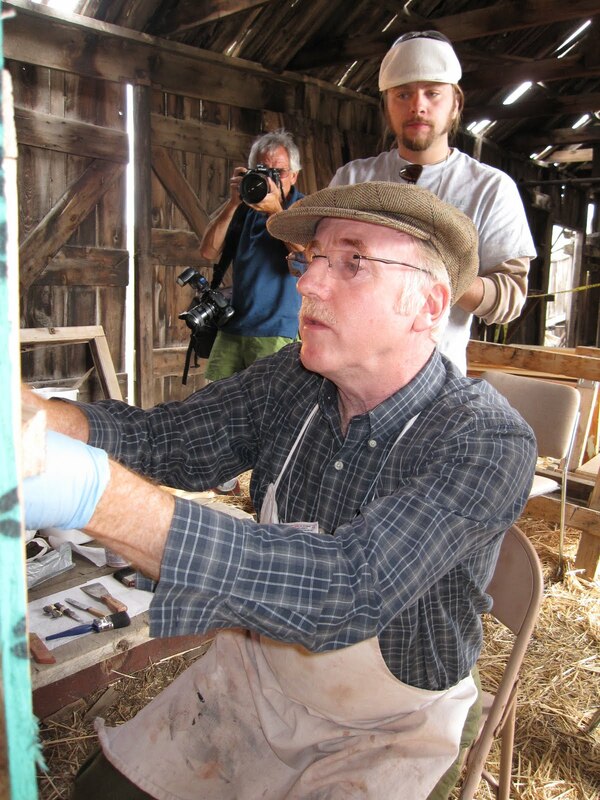 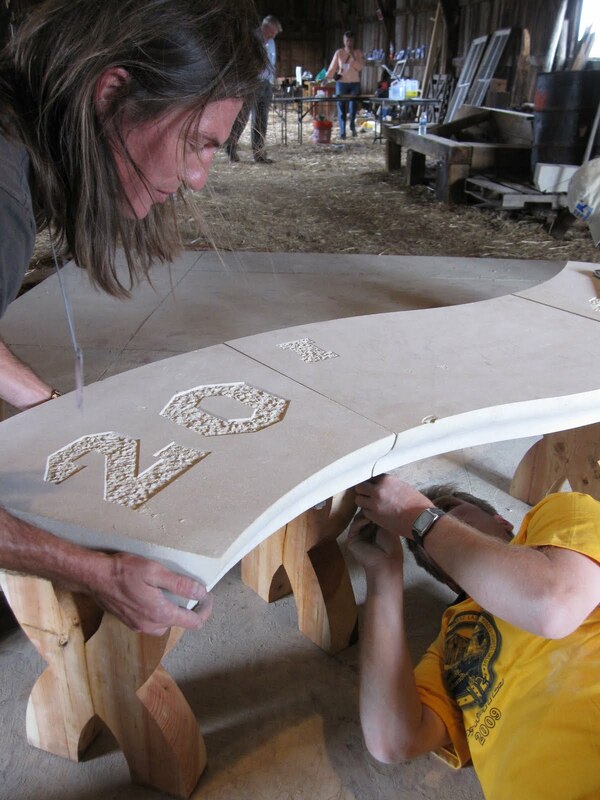 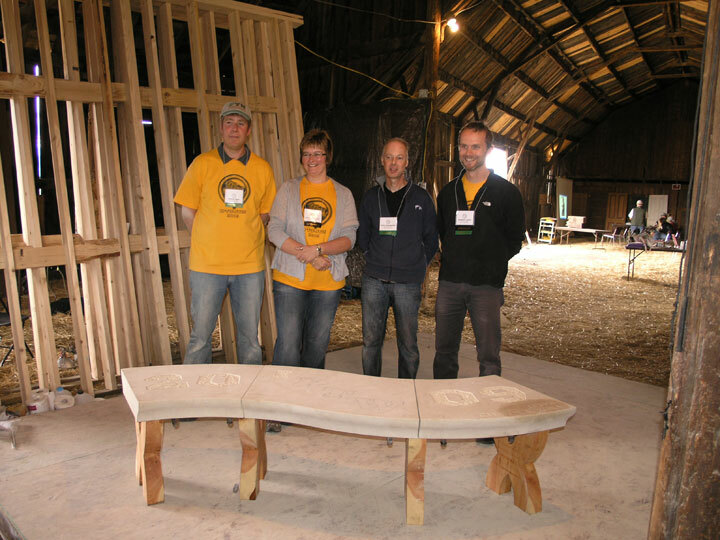 Both events provided unique opportunities for tradespeople, educators, architects, preservationists, students and others from the US and abroad to network while sharing experiences, learning new skills and finding common ground in their experiences relating to trades education and “hands on” conservation of the built environment. 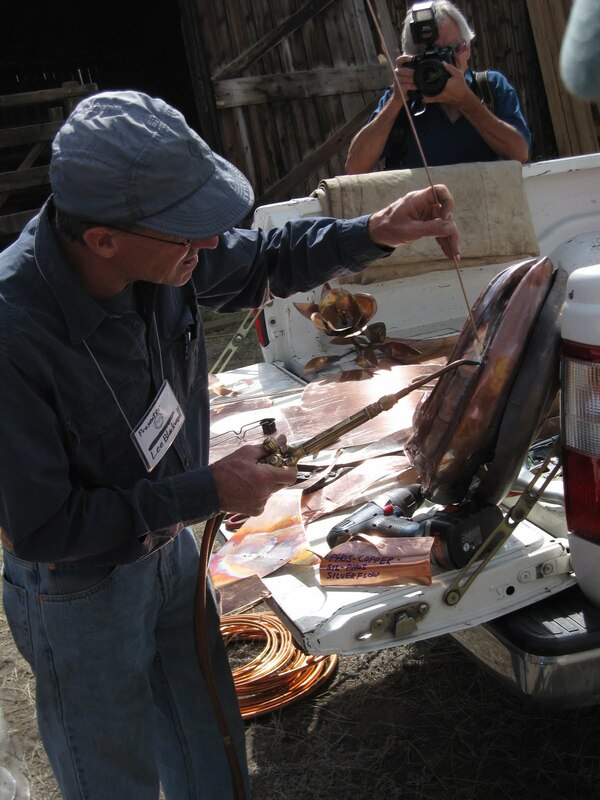 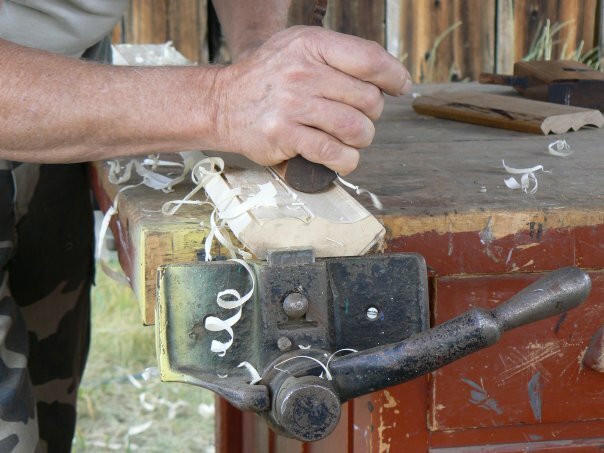 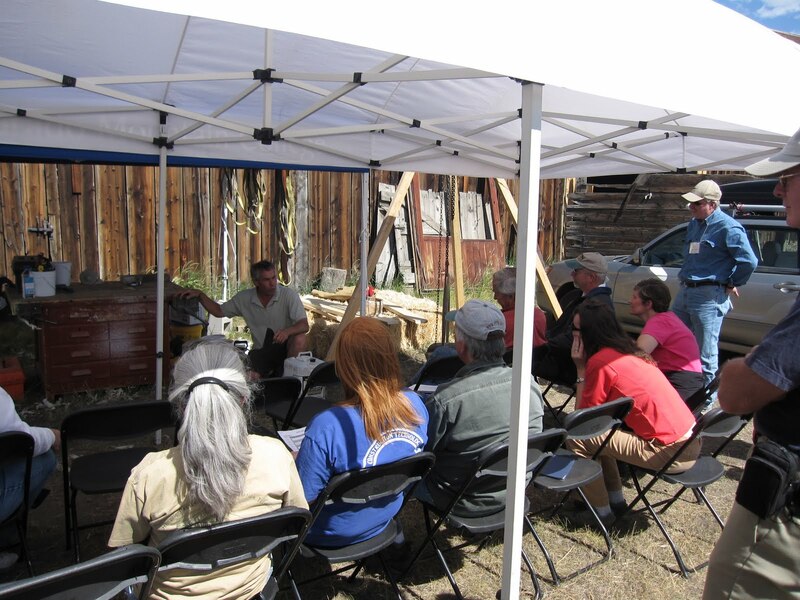 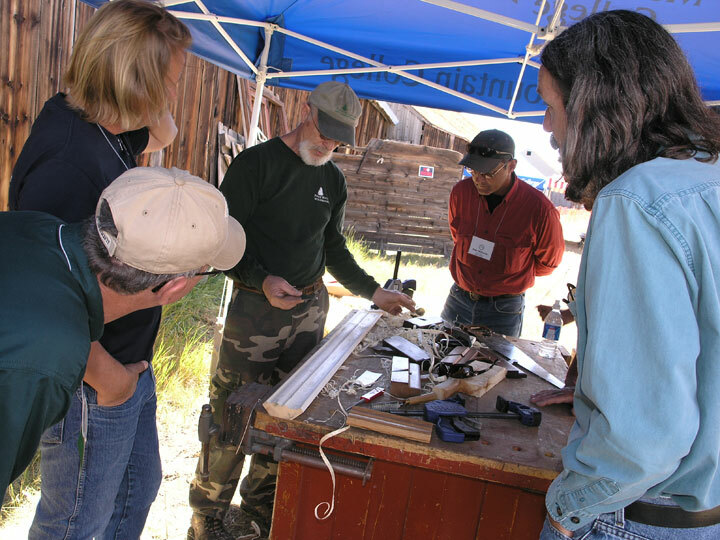 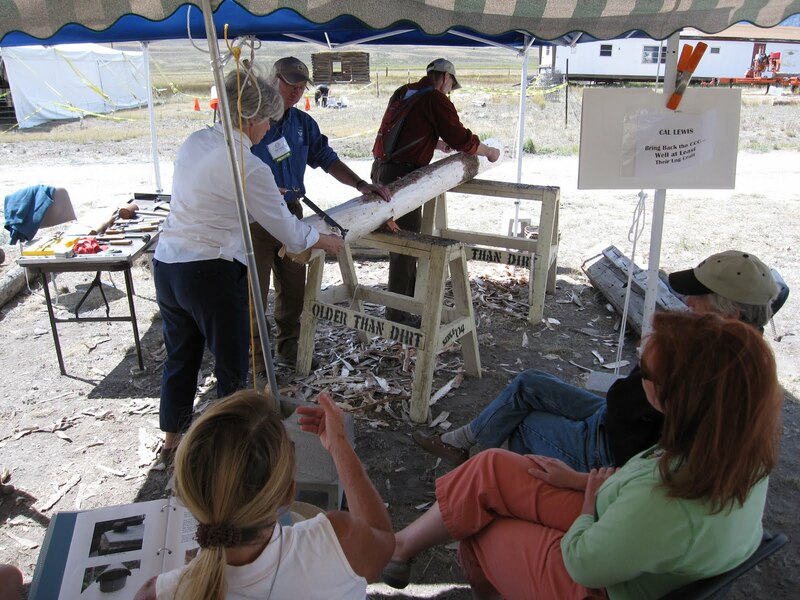 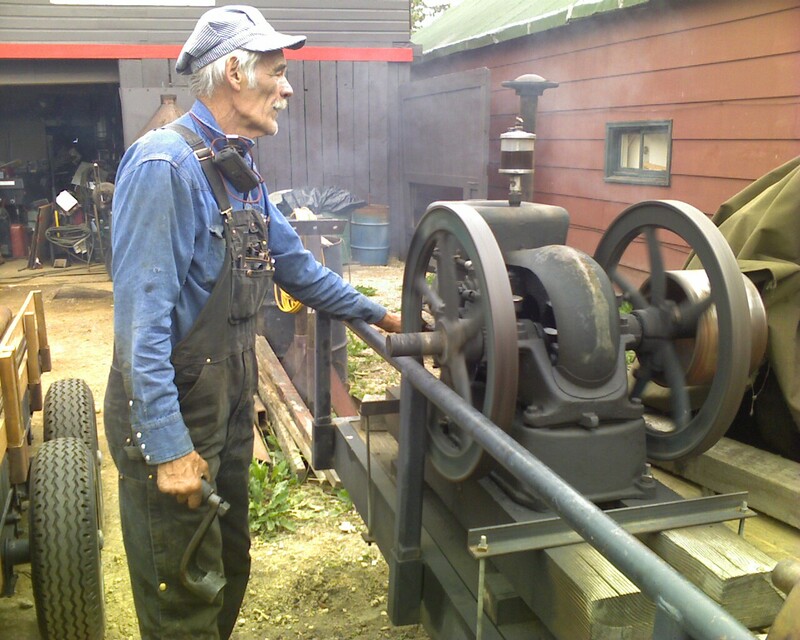 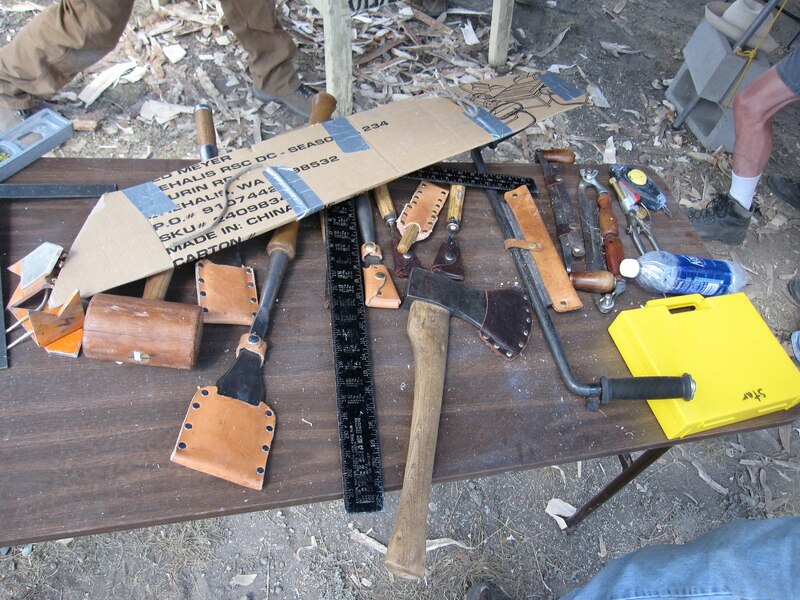 Workshops, "hands on" demonstrations of preservation techniques and symposium sessions took place in historic Leadville, Colorado and at the Hayden Ranch National Register Historic site, an intact example of a high country ranch and agricultural operations c.1872-1947. 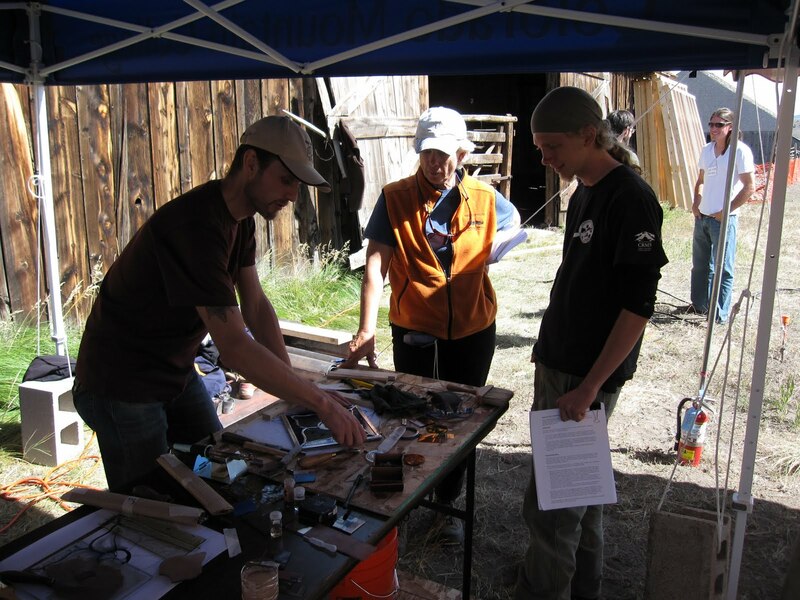 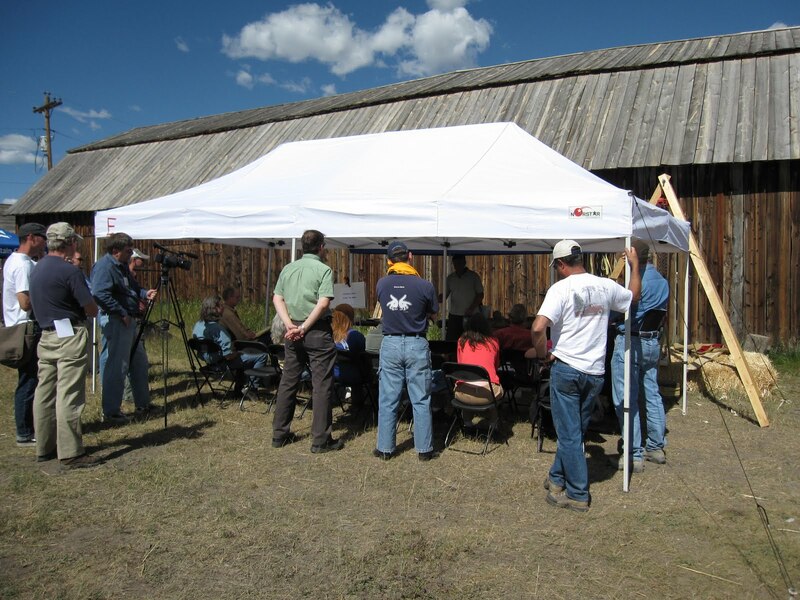 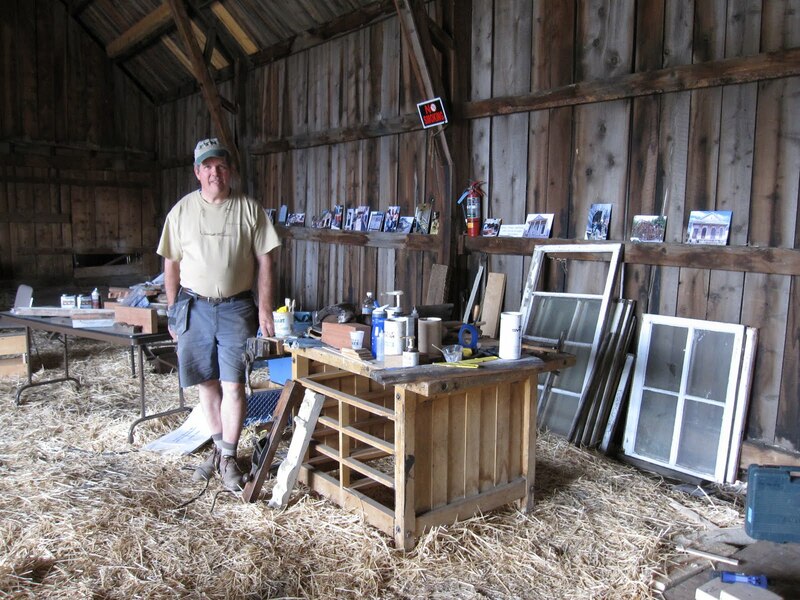 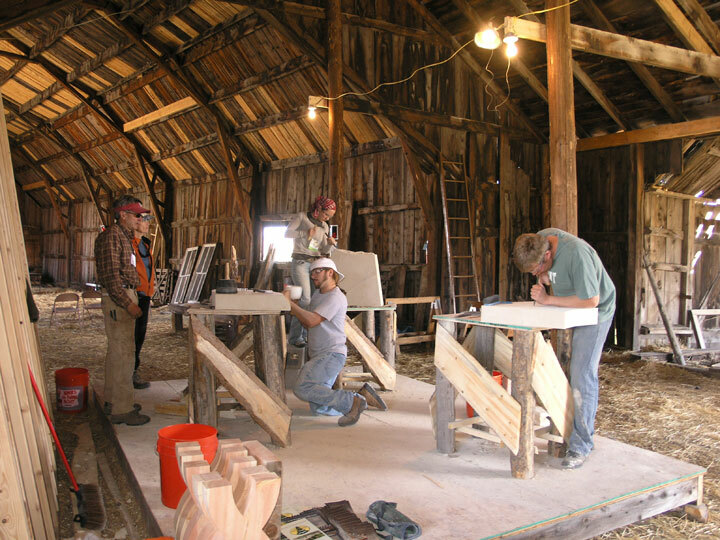 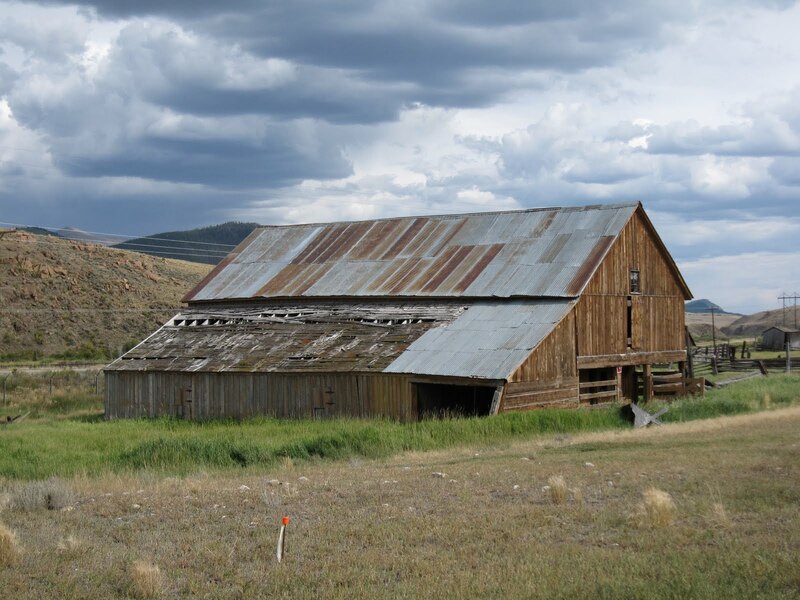 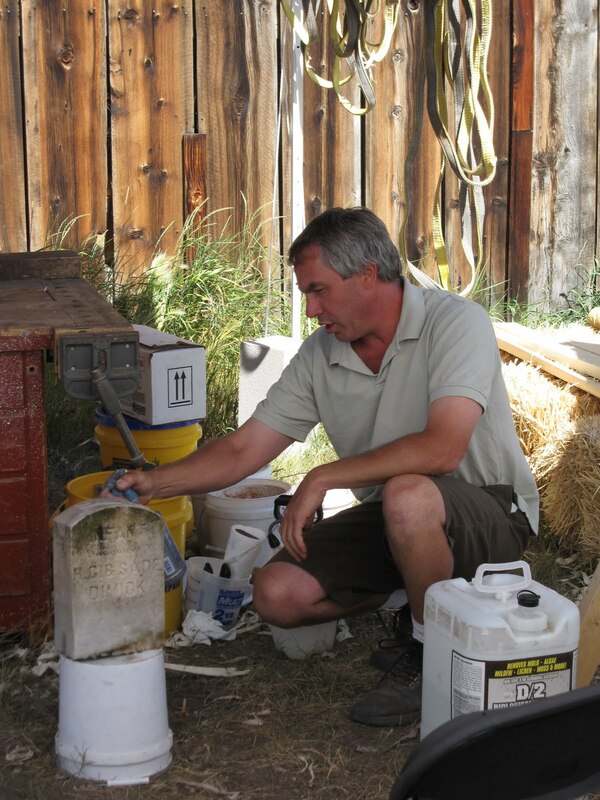 Colorado Mountain College purchased the ranch for use as a learning laboratory, interpretive site, and classroom space for students in the preservation trades program.